If you own a BMW 4 Series, we know how fun and thrilling it is cruising around Westchester County and Yonkers in your car. We also know that it is important to have your vehicle regularly serviced to preserve its condition and keep the car performing at its top-notch capability. 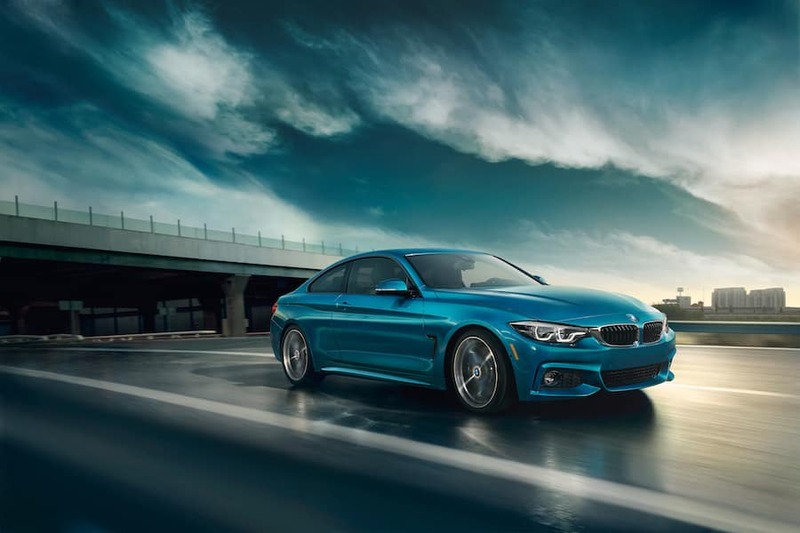 Following our BMW 4 Series maintenance schedule and having your car serviced by our trained technicians here at BMW of Westchester will ensure that your 4 Series continues to give you that dynamic driving experience! The engine oil should be changed no later than 10,000 miles. If a warning light comes on your dashboard or if you notice the engine oil is low, has an unusual smell, or is a darker color, you will want to have it changed as soon as possible. 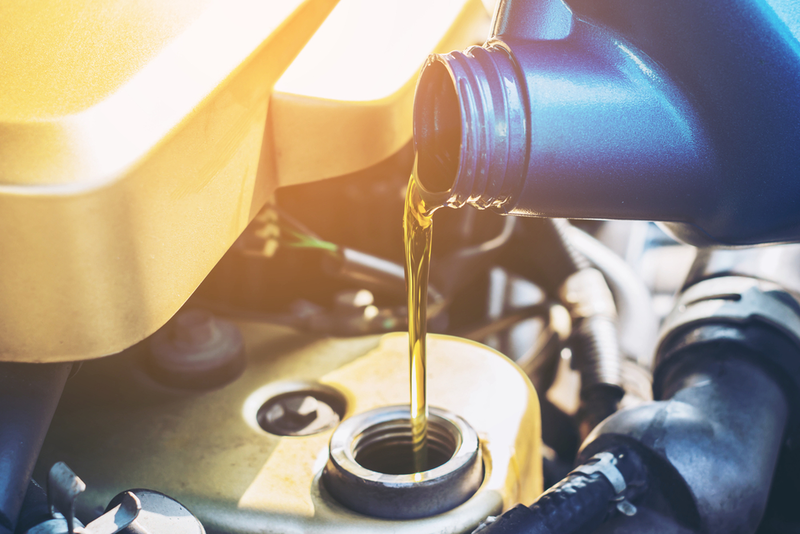 When you have your oil change scheduled at our service center, our technicians will also be able to inspect other key components and systems of your car to make sure everything is in proper working order. You also will want them to rotate the tires at this time too so you can prevent uneven wear. While checking the engine coolant, you will want to see what its levels are. Usually every 30,000 miles you will need to top it off. If you notice it is dirty, you will want to have it flushed and changed with new coolant. You will need to have the air filters changed by this point too. Just like the oil, the air filter also helps protect your vehicle’s engine. There are other components of your 4 Series that will also need to be serviced later down the line. Every 60,000 miles: Replacing the spark plugs along with changing the brake fluid should be done during this time. Every 100,000 miles: At this point, you will need to have the transmission fluid changed. You can also have the electronics both inside and outside of your car checked to make sure they are properly working like the horn, lights, A/C and heating systems, and other controls. Whether you are due for routine maintenance or notice a warning light on your dashboard, you can bring your car into BMW of Westchester and have our expert technicians perform any services your car needs. Your BMW 4 Series will be in great care at our service center and we are here to help you keep your vehicle in pristine condition as you ride around Westchester County and Yonkers.